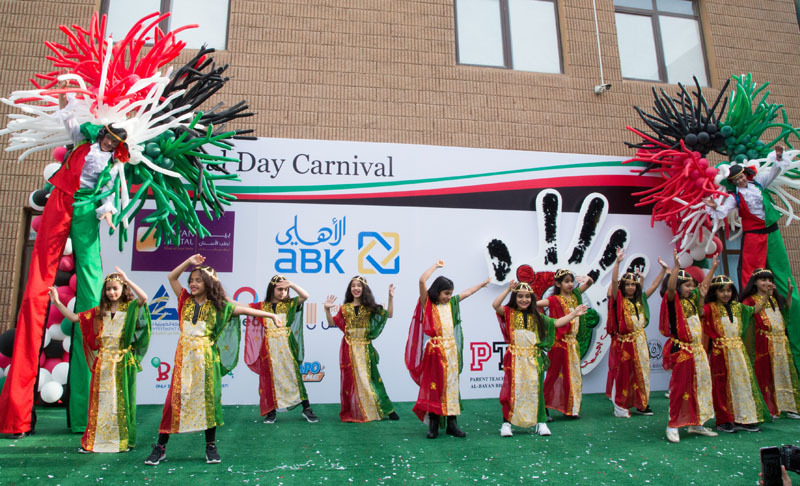 In a move to foster national sentiments amongst Kuwaiti youth ahead of the National Day celebrations, Al Ahli Bank of Kuwait (ABK) sponsored the Al-Bayan Bilingual School (BBS) Carnival, which was held at the school’s Hawally campus on Saturday 17th February. 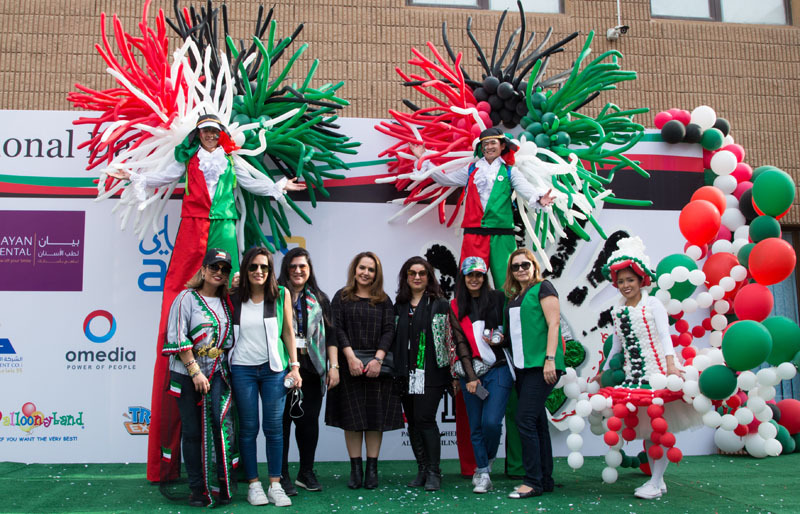 The annual carnival was organized by the school’s Parents Teachers Association (PTA), to help fund the school’s activities and programs for the new academic year. Conscious of the role that schools play in shaping the views of students today, the PTA initiated the carnival to reinforce the feeling of unity among students and their families, and reaffirm their commitment towards the country. ABK believes that instilling a sense of community spirit in the students is very important as it promotes better integration in the society. During the carnival, students and their families participated in a number of fun activities, and had the chance to attend various shows including a traditional music band, neon entertainment show, bubble show, magic show, juggler and unicyclist show. The funds collected from the carnival will also support the Maker Space initiative, STEM projects and Green Screens projects.